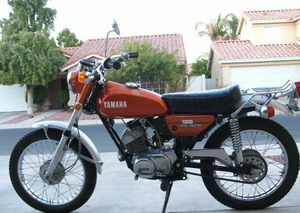 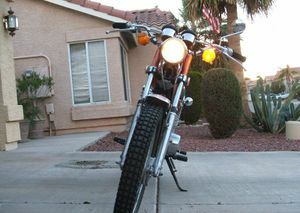 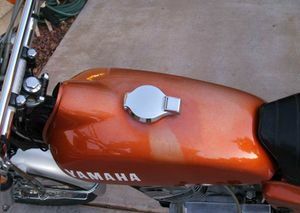 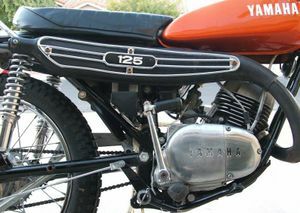 The Yamaha AT2 is a motorcycle produced by Yamaha from 1970 to 1972. 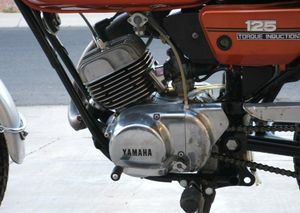 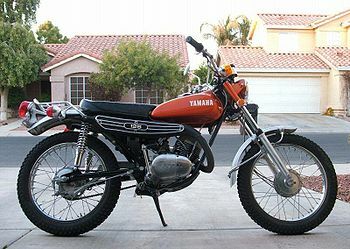 The Yamaha AT2 was a 125cc, single cylinder dual-purpose motorcycle manufactured by Yamaha for use off road and street legal motorcycle and produced from 1969 through 1972. While it had good ground clearance, raised rear fender, raised exhaust, and sufficient horsepower, it lacked the raised front fender needed for good off-road performance. 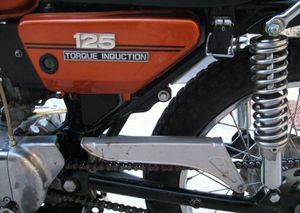 This page was last edited on 28 November 2010, at 22:30.